Size of this preview: 780 × 600 pixels. Other resolutions: 312 × 240 pixels | 974 × 749 pixels. Updated molecular structure to reflect recent changes to our guidelines. 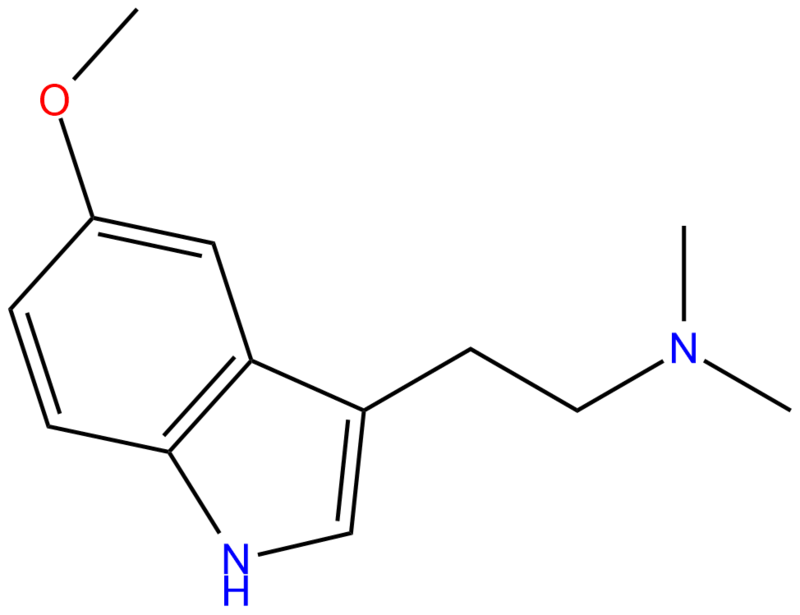 Please contact Kaylee for ChemDraw documents, or locate them on the server. 00:50, 30 April 2014 288 × 195 (8 KB) PJosepherum (talk | contribs) Updated molecular structure to reflect recent changes to our guidelines. 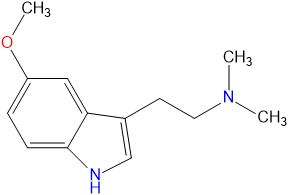 Please contact PJosepherum for ChemDraw documents, or locate them on the server. This page was last modified on 1 February 2017, at 04:44.